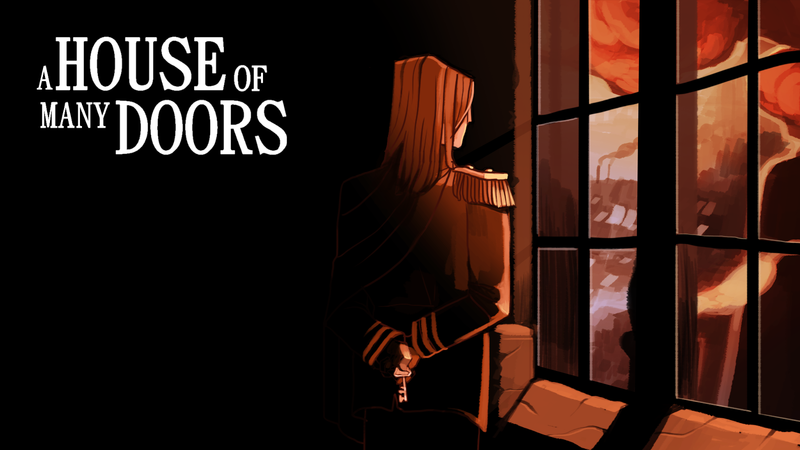 Last week, the House of Many Doors alpha was released to MATRON-tier backers and above. The game is still very much unfinished and very much an alpha, but enough of the code is complete that I felt alpha testing would still be really helpful. Crashes. This was to do with the game hogging too much memory. Collision. The kinetopede had a distressing tendency to get stuck. Both of these issues have now (I hope) been largely fixed, although I’m sure there are still edge cases that need to be rooted up. I also fixed most of the other, less common bugs that were discovered. If anyone has given up testing, the Steam build has been updated with these fixes. Now would be a fantastically useful time to start testing again! For those of you without access to the alpha, I have recorded a video spotlighting the game’s combat. Hopefully enticing? It also features a shameful malapropism on my part – see if you can spot it! A free Steam key goes to the first who finds the word I horrifically misused. That’s all for now – but expect the frequency of these updates to increase as we ramp up towards release. Keep your eyes and ears open next week! ← Alpha Release Imminent! Combat Looks Nice Now!